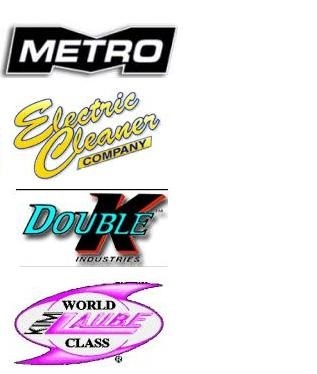 We are an Authorized Distributor for Metropolitan, Double K Industries, Electric Cleaner Company(K-9 dryers), and Kim Laube & Company. Quality grooming dog dryers are a great investment. They are made to last for years and will save you an incredible amount of money at the groomers! If you are not sure which dog dryer would best suit you please feel free to contact me (860)689-2602(Michele). I have a great deal of knowledge on each dog dryer and am more than happy to help you!